The Analyst hosted our first-ever Open Day event at our offices for interested applicants to hear from our team. The Analyst invited applicants to attend our Open Day at our offices in early December. Partners Mark Hiley and Tom Whyman presented on how the business works and what to look for when picking stocks. 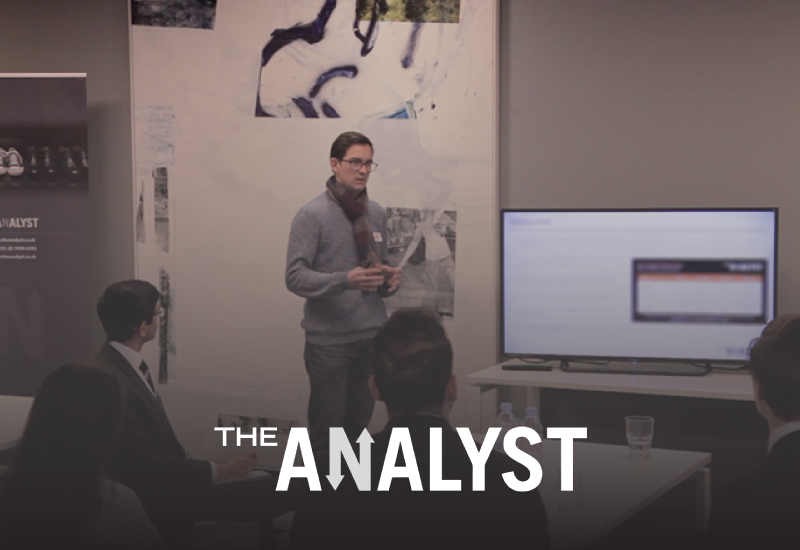 Other analysts discussed their idea generation process and what it is like to work at The Analyst. Presentations were followed by a stock-picking exercise to get a feel for the research we do here. There was also be an opportunity for drinks and socialising at the end of the day to meet the rest of the team. We are planning on hosting two more Open Day events in January 2018. Please contact us if you are interested in attending.